Home » Accessible Applications , Advertising and Marketing , Android , Apple , Apps , Cd-Dvd Burning , CentOS , Computational biology , Databases , Docks Manager , Fedora , FTP , Mageia , Maps , Medical Research Labs , Mepis » Top 10 blog posts for February 2015 from Linuxlandit & The Conqueror Penguin. Top 10 blog posts for February 2015 from Linuxlandit & The Conqueror Penguin. 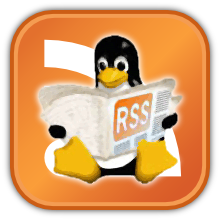 6.- Top 10 blog posts for January 2015 from Linuxlandit & The Conqueror Penguin.